Veteran Owned and Operated. 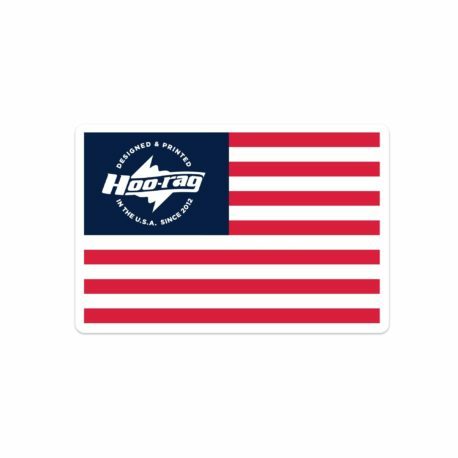 Hoo-rag has a lot to be proud of, and we’re super proud to be a part of a small business growing right here in the U.S. of A! 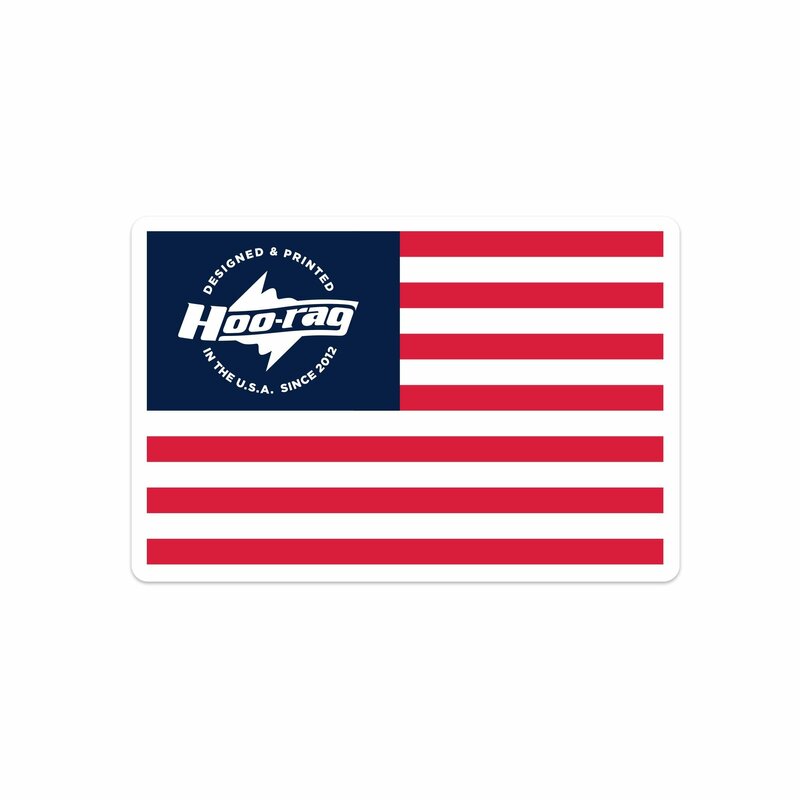 Show your pride in our country and show off your support for small businesses in America by rocking this clean American flag sticker.